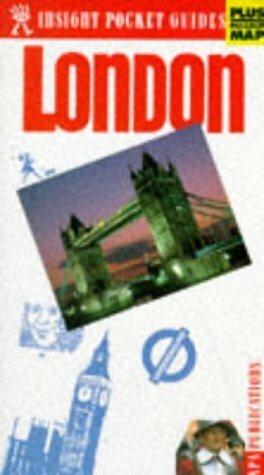 Part of the &quot;Insight Pocket Guides&quot; series, this guide to London has been upgraded to incorporate a full-sized, pull-out map. Indexed and produced to a high cartographic standard, this map can be used in conjunction with the book's &quot;do-it-yourself&quot; itineraries or independently. There are tips on travel, clothes, sports, accommodation and restaurants.